Happy Easter everyone. It is a very nice spring day here. Still a bit cold but the sun is shining. We are having turkey for the family dinner. My goal is not to eat to many chocolates so I can go back for seconds. No motorcycle ride this year. Just like at year at Easter. Well first off need to be my plate sticker. Then there is the big pile of snow blocking the way to the shed. Hoping this week some to get it out and ready for another season. Been far to long with out a motorcycle ride. Not only this coming Sunday (March 31, 2013) Easter but it is a very big night for some awesome TV. 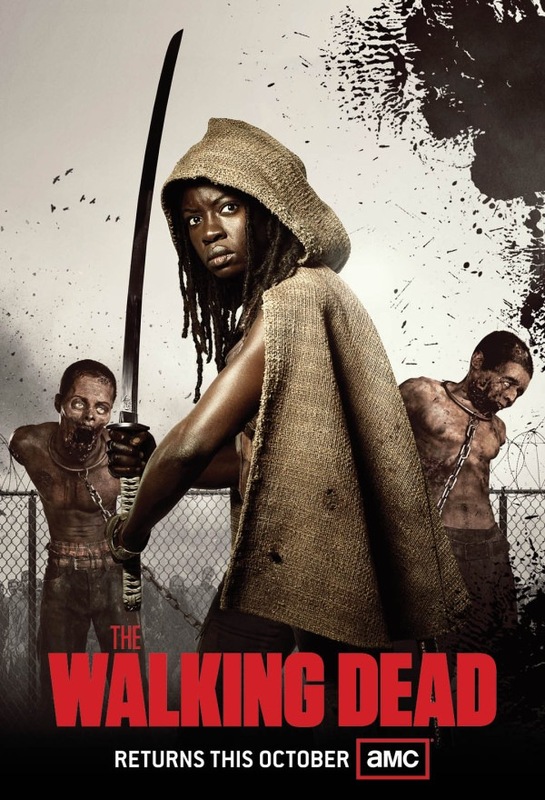 First off it the the season finale of The Walking Dead. So can’t wait to see what happens. Know there will be a big show down between the two groups. I just know some one (or two) will die. Know it will be the best episode of the season. Then it will end with a big cliff hanger. Next there is the season three premiere of Game of Thrones. This is another show I can’t wait to see. These two shows (and Top Gear) are tired for my favourite shows. When season two ended it has the White Walkers heading towards the Wall. If you seen the trailers you know there is going to be some big battles. Think this will be the best season of Game of Thrones. Have heard that they have more money to work with this season. All so each episode will be longer. It only many be by a few minutes. But you can tell all lot of story in a minute. 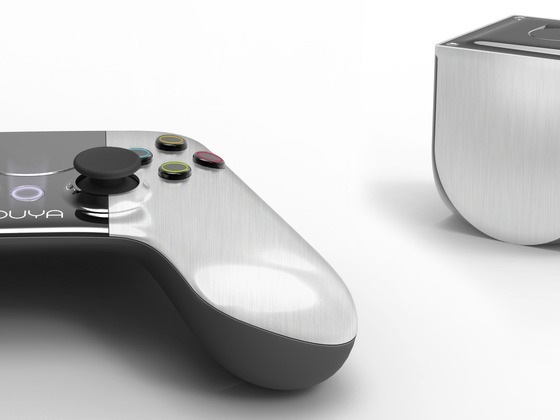 It has been announced today (March 29, 2013) that the OUYA will be in stores to buy June 4, 2013. The people that backed the Kickstarter campaign have or will be receiving theirs soon. Every interested in getting one but want to wait until here are some reviews out. Did a search on YouTube not much here yet but sure with time there will be all kinds. Did find a first look at the retail version by CNET > here or below. They all so have a nice article with lots more info. You can check that out > here. One of the cool things about it is you can use it as a development kit. Make your game then load the game on it and try it out. That might be some thing fun to try out. The controller uses two AA batteries. What is different about this than other controllers is. The face plates on the controller come off and the batteries go on each side of the handles. The biggest thing is all the games are free to try. Which is great since I think most of the game on there will be pretty crappy. That is why I am in wait and seen mode. There will be some good and bad games. Sure there will be lots of phone/tablets games. They are fine but not what I am looking for. Looking for some games with some depth. Time will tell. Will be back at some point talking again about the OUYA. Yesterday (March 28, 2013) Rockstar Games put out ten new screens shots for Grand Theft Auto V. After looking at them all. It makes me want to play the game now. But we will have to wait until September 17, 2013. Pretty sure there will be more info released long before summer. My guess there will some good stuff (may be) at this years E3. Which takes place June 11-13, 2013. This is the game I am most looking forward to getting. These games all have all ways been my favourites. Talk a look at the new pictures below. The world is going to be so much fun to explore. Ran into a computer problem I have ever seen before. My computer run Vista Home Premium. Have three user accounts. On is the admin, one for my mother and the one I use. That is the one I was have a problem with. When I clicked on it, it said, “the user profile service – service failed the logon. User profile cannot be logon”. Never seen that before and had know idea how to fix it. First I did what fixes most problems, restart the computer. That didn’t work. So it is Google to the rescue. Found the fix fast enough > here. 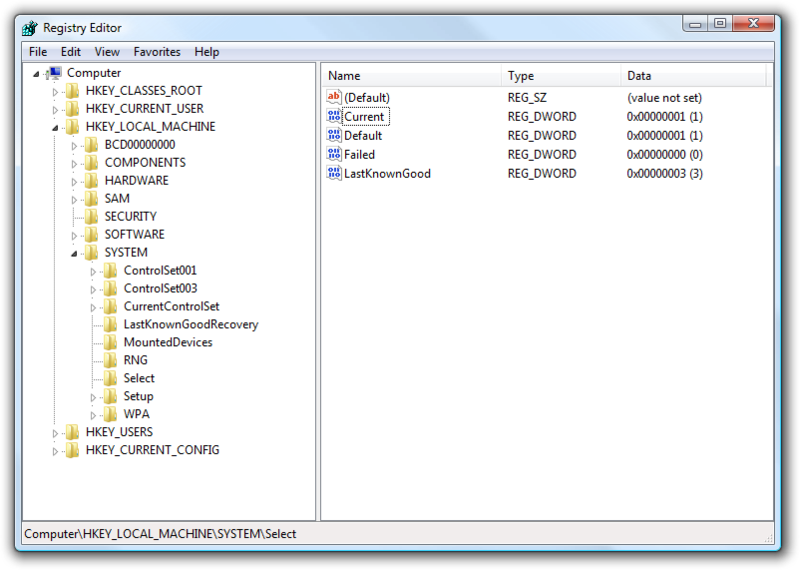 To fix this user profile I had to edit the Registry. Not a fan of messing with the Registry because it is very easy to mess things up. But after reading the steps it was very simple. Just looks confusing. The basics of the fix is, remain two folder then change two numbers in two of the file in one of the folders you just renamed. Did that and it worked like a charm. There is only one episode left in season of The Walking Dead. The last half of these season has been leading up to this big “war” that will take place in this last episode. Well that’s what I think will happen. Can’t wait to see it. The last episodes airs March 31, 2013. It will be awesome but the one down side is we will have to wait until October to see more. Pretty sure they will leave off with a big cliff hanger. The show is coming back for a fourth season containing 16 episodes. That is why I think there will be a cliff hanger. My guess we will be left guessing on who is left standing. Pretty sure at lest one main character will wind up dead. Going to wait to give my full review after I seen the last episode. But pretty sure you can guess what I will score it. This is one of the best shows out now and that has ever been made. Tell every one I know to watch it. 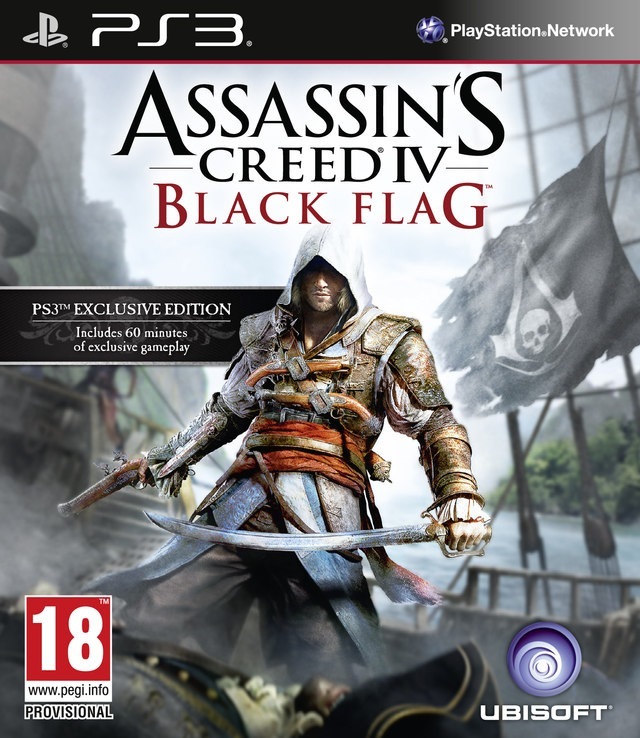 Pretty sure this will be another of a thousands posts I will make about Assassin’s Creed IV: Black Flag. Before and after it comes out this coming October (2013). Today they have put out a new trailer. This one is big news because it shows of gameplay. This game will be big on open water combat. Wasn’t a big fan of that in AC 3 but it might be better in this game. The two things that stuck out for me in this trailer are, two handed swords and the big one is going under water. This is a first for these games. You could swim in other game, dive a little bit. But his one has a whole under water world. With combat and treasures. Still under sure if you can go under water every were or just in certain places. Still seven months away from the game will be out. So there will be a lot more info before than.